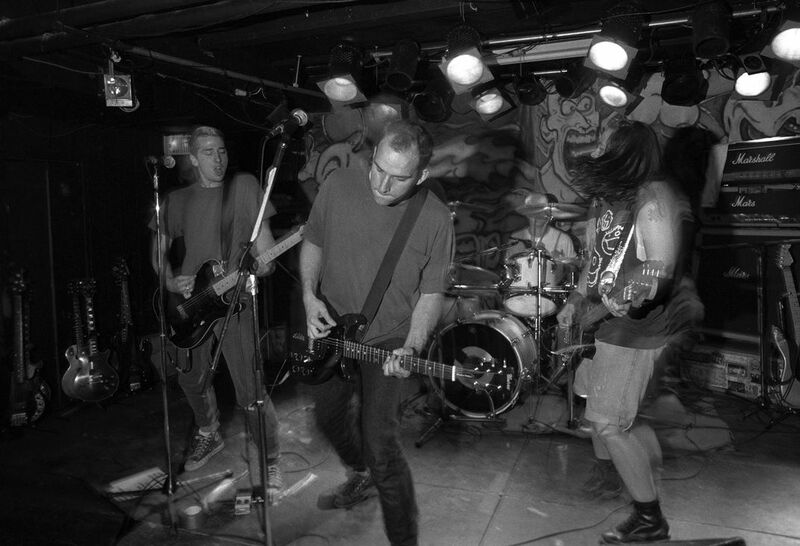 I documented a short Canadian tour with Jawbox in 1994. It was fun traveling with them and getting a feel for touring. Date Uploaded: Dec. 15, 2015, 10:49 a.m.